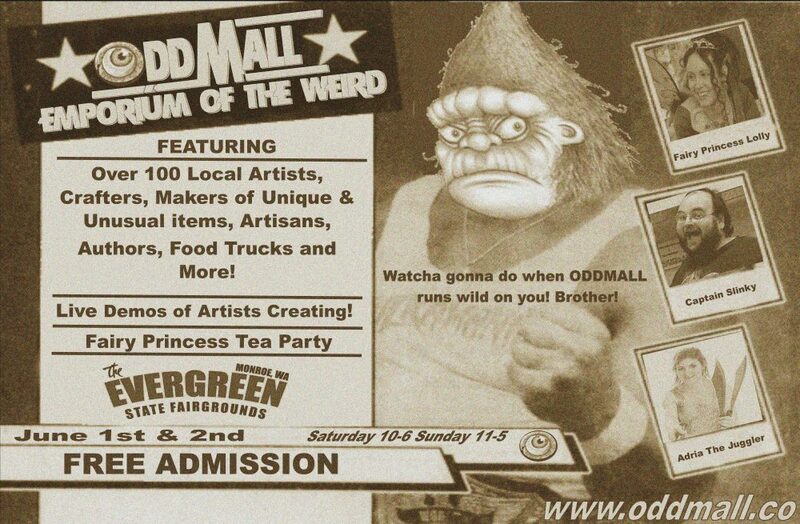 We are so excited for Oddmall this weekend at the Holiday Inn downtown Everett. Our vendors have been preparing and are ready to show off their creations. We have so many things going on this weekend, you do not want to miss any of them! 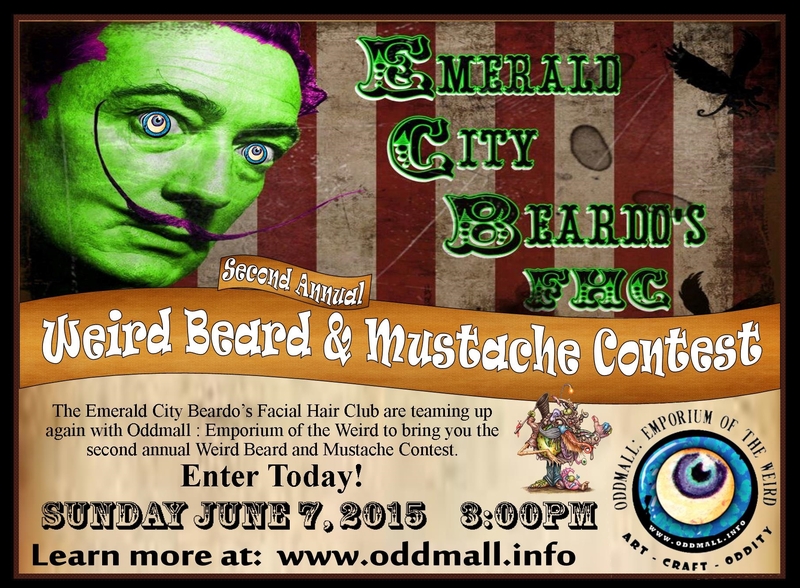 Here are some of the exciting things happening at Oddmall. We hope to see you at the show!